Short or long transfers in Europe, choose our travel company! 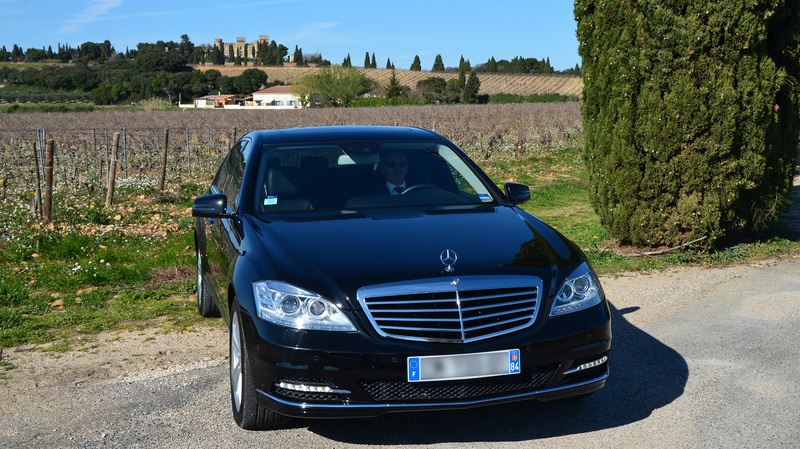 Drivers and guides at your disposal : experimented, bilingual, discreet, with a sense of humour. Large panel of transportation options: hot-air ballon, boat, train, private plane, helicopter can be proposed. A new kind of leisure organization : “Luxury, fair and responsible”. Professionals: we organize Team Building trip for your company. Weddings: with our wedding planner, we propose to you our partners, highly recommended in the region, Provencal gastronomy and the places to be!